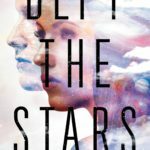 “In this hugely acclaimed author’s new novel, history comes alive before us when, in the seventeenth century, a Jesuit missionary ventures into the wilderness in search of converts—the defining moment of first contact between radically different worlds, each at once old and new in its own ways. What unfolds over the next few years is truly epic, constantly illuminating and surprising, sometimes comic, always entrancing, and ultimately all-too-human in its tragic grandeur. Christophe, as educated as any Frenchman could be about the “sauvages” of the New World whose souls he has sworn to save, begins his true enlightenment shortly after he sets out when his native guides—terrified by even a scent of the Iroquois—abandon him to save themselves. But a Huron warrior and elder named Bird soon takes him prisoner, along with a young Iroquois girl, Snow Falls, whose family he has just killed. The Huron-Iroquois rivalry, now growing vicious, courses through this novel, and these three are its principal characters. Christophe and Snow Falls are held captive in Bird’s massive village. Champlain’s Iron People have only lately begun trading with the Huron, who mistrust them as well as this Jesuit Crow who has now trespassed onto their land; and Snow Falls’s people, of course, have become the Hurons’ greatest enemy. Bird knows that to get rid of them both would resolve the issue, but he sees Christophe, however puzzling, as a potential envoy to those in New France, and Snow Falls as a replacement for the two daughters he’d lost to the Iroquois. These relationships wax and wane as life comes at them relentlessly: a lacrosse match with an allied tribe, a dangerous mission to trade furs with the French for the deadly shining wood that could save the Huron nation, shocking victories in combat and devastating defeats, then a sickness the likes of which none of them has ever seen. 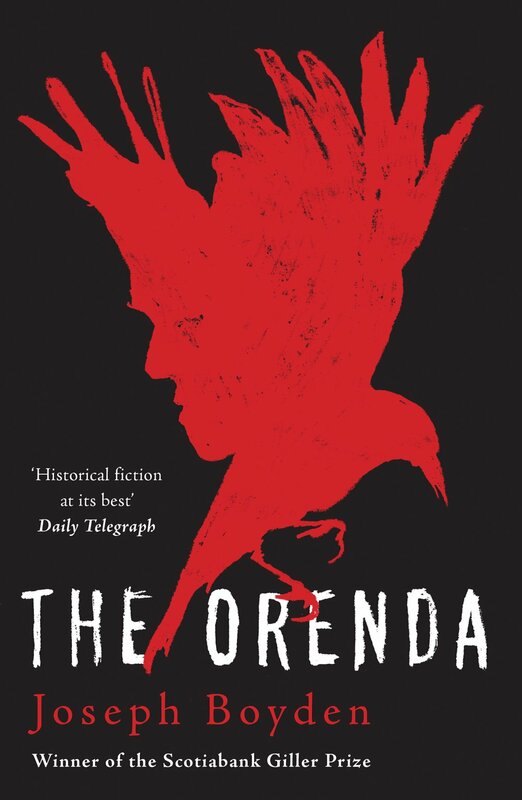 The world of The Orenda blossoms to include such unforgettable characters as Bird’s oldest friend, Fox; his lover, Gosling, who some believe possesses magical powers; two more Jesuit Crows who arrive to help form a mission; and boys from both tribes whose hearts veer wildly from one side to the other, for one reason or another. Watching over all of them are the spirits that guide their every move.